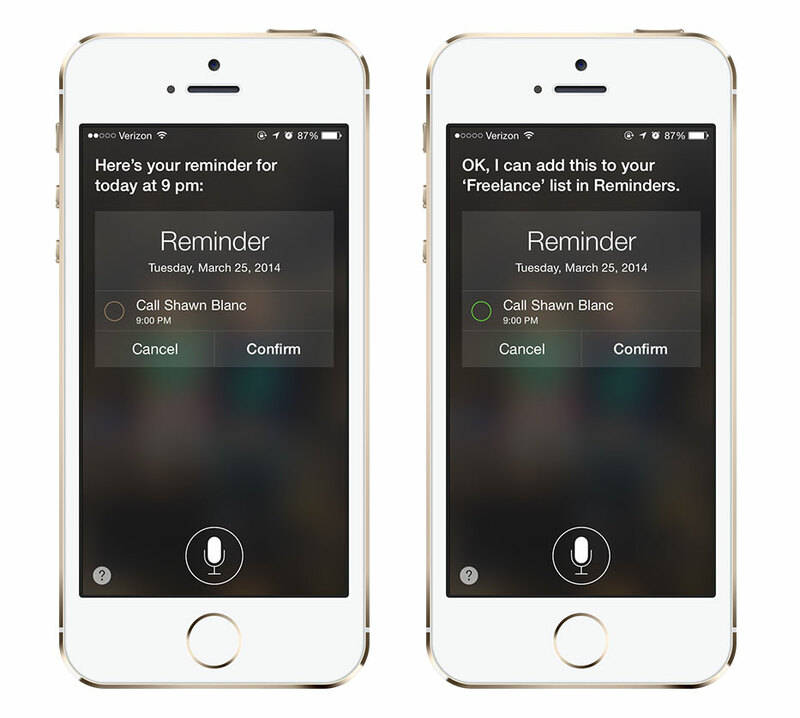 Using Siri to setup a reminder on iOS couldn’t be easier. Simply press the button and tell Siri something along the lines of “Remind me to call Shawn Blanc,” and in the task will go. To attach a location or time to it, include a phrase like “when I get home” or “at 9 p.m.” and iOS will take care of the rest. 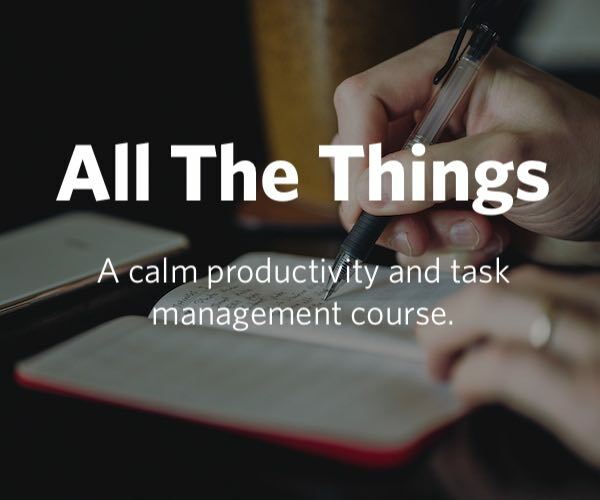 However, for those who use Reminders for more than just the random task here and there and have a set of lists setup, it can be frustrating for ad hoc reminders to clutter up the default list. Thankfully, Siri can move tasks to different lists as well. 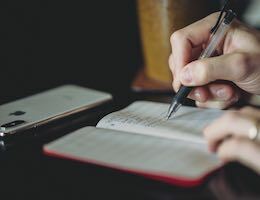 This feature allows users to keep their Reminders lists nice and tidy, just with their voice, which is the whole point of Siri and the built-in apps it can communicate with.